Guys, Halloween is SIX DAYS AWAY!! I’ve been excited for this weekend of festivities since November 1st! I read a blog a couple days ago which lists the top 10 best Halloween candies. This inspired me. 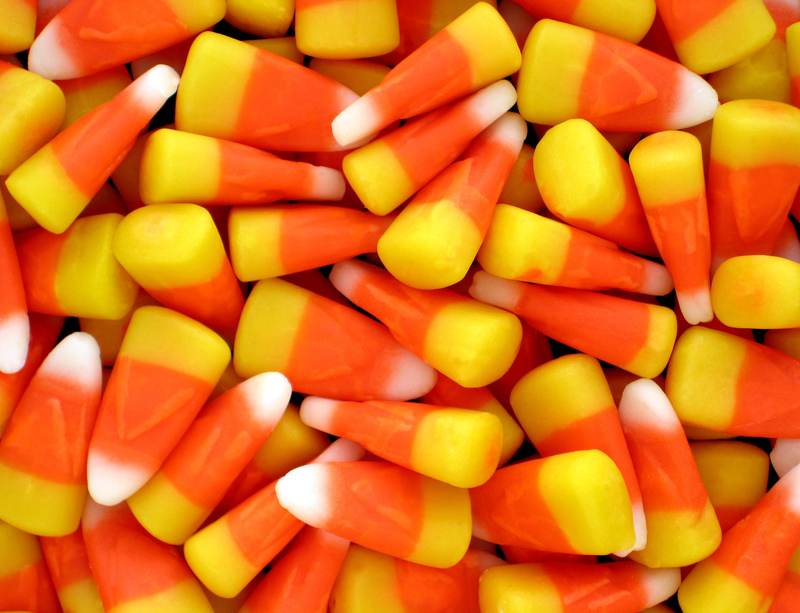 What are the worst candies to get in your Halloween bag? 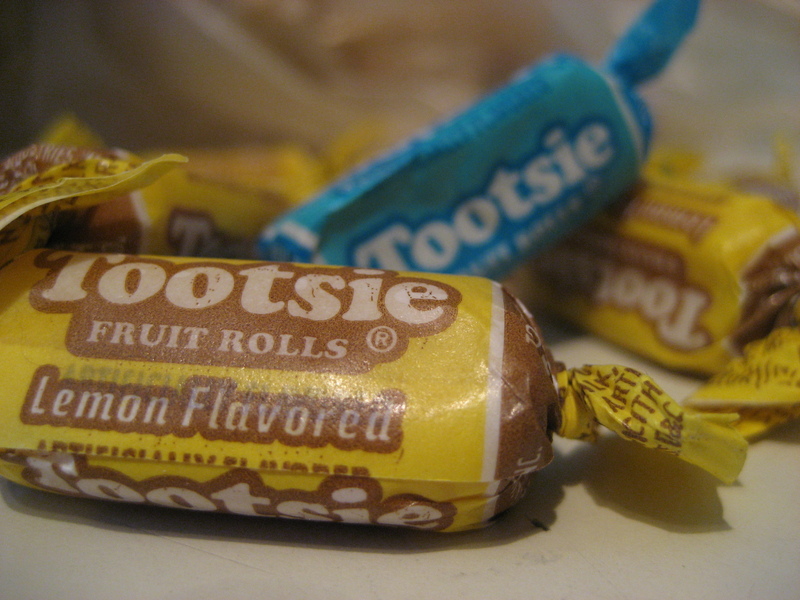 So… What are the worst candies of Halloween? Ugh. What’s worse than dark chocolate and coconut to give a kid? I’ve grown to tolerate these, but I just don’t like the mixture of coconut and dark chocolate. In the Mounds family, but worse. Almonds?! Are you trying to make Halloween healthy? 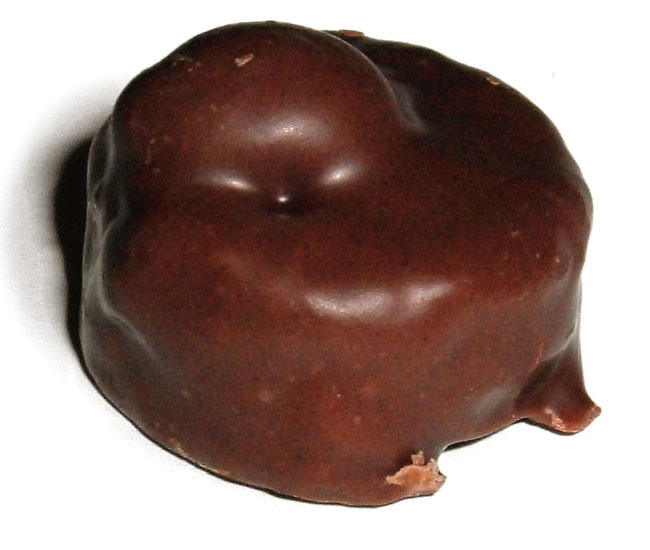 Like Mounds, I’ve grown to appreciate Almond Joy. Actually, it’s one of my favorite candies now. Then? Not so much. I loved lollipops as a kid. For some reason though getting lollipops for Halloween grossed me out. It’s in a bag with mostly chocolate so it gets the chocolate taste AND most the time it gets crushed. No thanks. Disclaimer: Dum Dum Pops are amazing. Is this candy, or is it sugary earwax? Does anyone enjoy this under the age of 60? Cool. 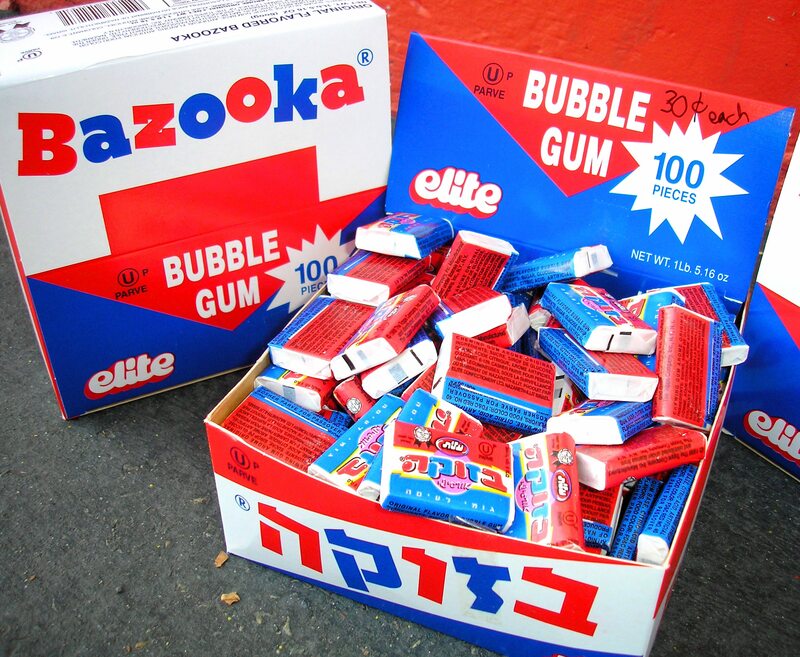 A bubble gum flavor that lasts for 3.6 seconds then gets stuck in your teeth. At least they had jokes aside from the candy itself. Honestly, all the flavors tasted like processed garbage, Except the vanilla ones. Those were good. Where do these come from? Why are there always 8 million in my house? Does anyone buy them or do we just find them and pass them on? Yum. I love eating wax and drinking its insides. This isn’t candy. Don’t give it to me unless it’s covered in chocolate. And FYI: You’re not giving a healthy alternative. This crap has just as much sugar as other candies so HA. WHAT ARE THESE AND WHY DO THEY TASTE LIKE POOP. With the exception of the last two, I think you’re crazy. Mounds? I love mounds! And almonds just make them better! !